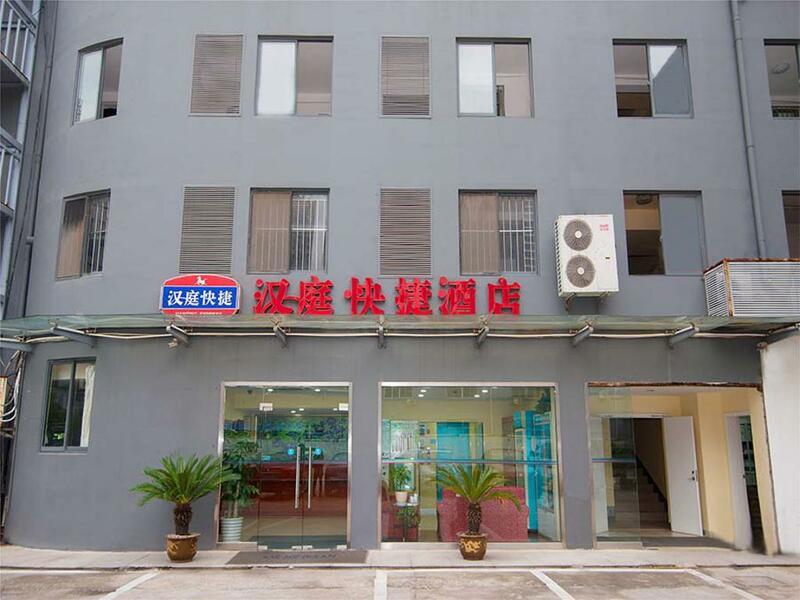 Hotel is located at the crossroad of Changjiang Rd. and Wangzhuang Rd., adjoins street for food and shopping. It's 3 mins ride to Baolong Plaza, 5 mins ride to rail station and 7 km to airport. Hotel offers big free parking lot, hotel-wide WiFi, luxury bathing accessories, spacious office space and comfortable sleeping room. We are the best choice for business, tourism and holiday.